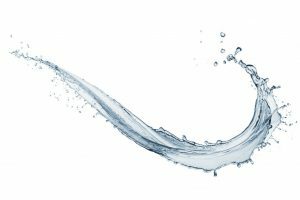 Clean water is not only essential to quench our thirst, but it is a primary need for us to maintain healthy well-being. That is why there are different types of water available for consumption including mineral, distilled, and purified. Before we learn how to remineralize water after Reverse Osmosis, let us know first what is Reverse Osmosis. 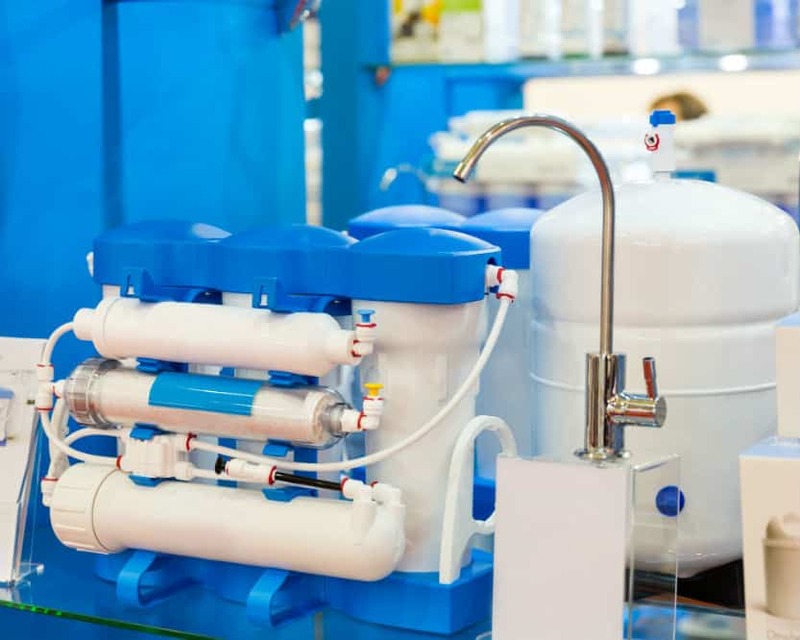 One of the processes used to purify water is called Reverse Osmosis where water moves through a semipermeable layer accompanied by high pressure. The result is water with almost no minerals. Reverse Osmosis water has different applications though. It is commonly found in groceries and sold as bottled drinking water. Others also have a Reverse Osmosis Filter System to provide clean water for everyday home use. 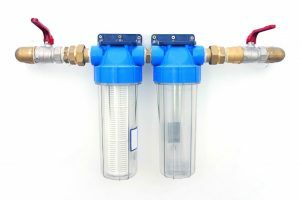 You may be wondering if there are any drawbacks to using Reverse Osmosis Water. 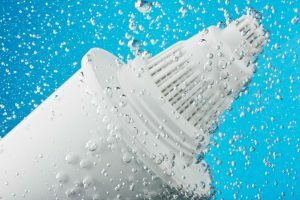 The significant disadvantage is that a lot of total dissolved solids are eliminated during the Reverse Osmosis process. 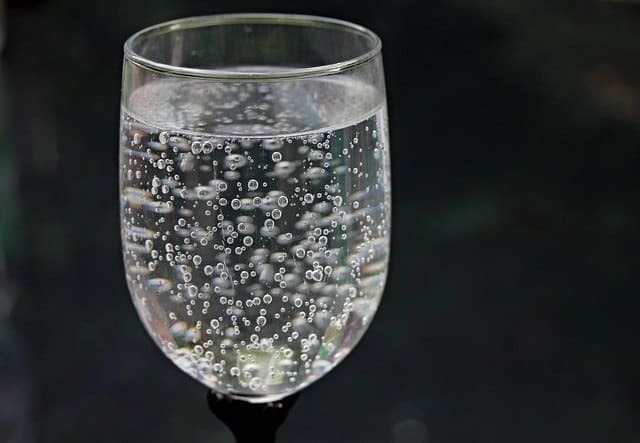 Although it is good to remove chemical contaminants or unhealthy substances in the water, it also tends to eliminate minerals that are important for our health. If you often consume Reverse Osmosis water, then you may be depriving your body of essential minerals like magnesium and calcium. These two minerals found in water can provide the 20% of the required daily intake. Surprisingly, in today’s world, many people are already suffering from mineral deficiency. This is caused by irregular diets, stressful work environments, and abnormal digestion. The simplest way to remineralize water is by adding the lost minerals back into it. There are ample ways to go about this process. 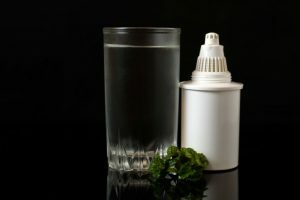 At the end of this article, you will be equipped and knowledgeable enough to manage and get back the minerals into your drinking water. Most Reverse Osmosis System already has a preexisting alkalization stage. If your filtration system does not have this feature, then you can add this on without too much of a hassle. You can start by looking and searching for minerals that are of food-grade quality. Usually, these minerals can last up to six to twelve months before you need to replace them. It also depends on how much water you consume in your household. Based the number of minerals you will buy on the amount of water consumption in your household. It is also significant to remember that flow rate, water temperature, and pH level can affect the number of minerals that are added back. If you want the easy way out, then the use of trace mineral drops or electrolyte blends is your best option. This method provides a quick and easy way to add minerals like calcium, magnesium, copper, manganese, iron, and selenium to your demineralized water. Most of these blends and drops are easy to acquire and buy at specialized supermarkets and shops. Just ensure that you read the label and follow the instructions when it comes to dosage and amount. This is because some blends or drops may have a higher or different mineral composition. It is better to do your research, ask around and then buy the right kind of mineral drops or electrolyte blends. 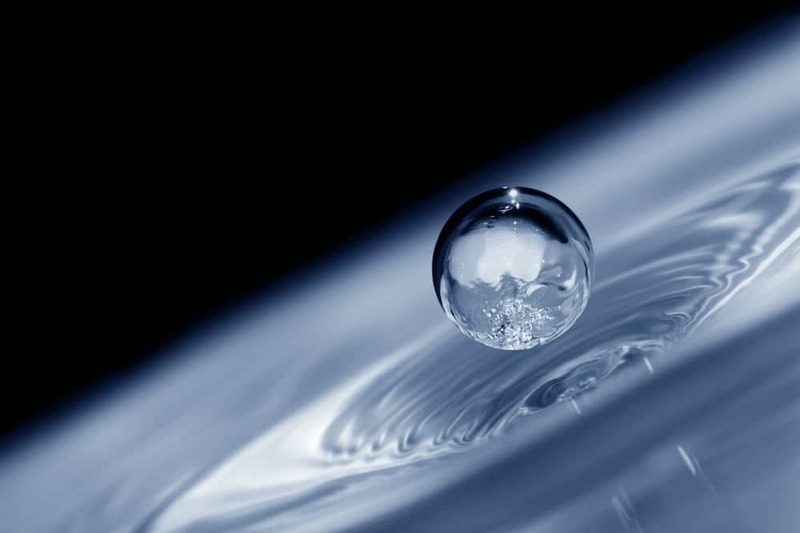 Sometimes, we do not only need the easiest way to remineralize water after Reverse Osmosis. We also need to know the cheapest and most cost-efficient way to do it. Here comes the use of mineral-rich salts. One example of a mineral-rich salt is the famous Himalayan salt. You can use Himalayan salt to filter water easily, and it works just as well. This salt contains different trace elements enough to remineralize Reverse Osmosis water. On the other hand, remember that you cannot just use any salt including table salt. This type of salt is composed of sodium and chloride will not do the job of remineralizing your Reverse Osmosis water. 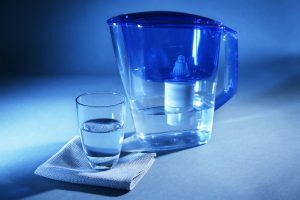 If you have the budget and money to spare, you can make use of an alkaline water pitcher. This product is usually priced at the higher end of the spectrum but can be considered as a good buy as it lasts long. 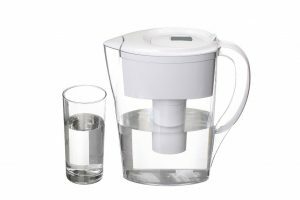 Using an alkaline water pitcher is easy. It re-filters the water and balances the pH levels. It can also easily be bought at specialty stores, and there are different kinds available. As a consumer, always read and do your research before you buy any product. Last but certainly not the least is through the use of green blends. Basically, green blends are from grasses, vegetables, and herbs. They contain not only minerals but also vitamins and fiber. If you cannot remineralize your water, then you can opt to add green blends to your diet. They may not be tasty and can be not agreeable to everyone’s palate. On the upside, it is another solution and a great alternative to getting back the lost minerals in your drinking water. The downside is that green blends tend to be expensive. If you have the budget and also want to be healthier, then go for this option. Using Reverse Osmosis water is not bad at all. Even if minerals are lost in the process, there are still ways you can bring this back on your own. The five easy tips on how to remineralize water after Reverse Osmosis which are presented above are just some of the things you can do. Remember if you want the cheapest and cost-efficient option, then go for the use of Himalayan salt. If you want a more sustainable one then having an alkalization stage in your filter system would work. 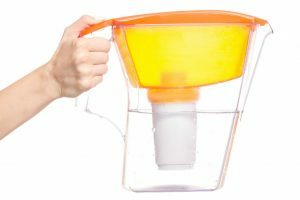 You can also buy an alkaline pitcher if budget permits. Lastly, if you don’t want the technical options, then just get back those minerals into your body by consuming green blends. In the end, it is ultimately up to you to decide which option is the best one depending on your preferences and lifestyle. Just ensure that you also meet the daily water intake and you are good to go.